A new pair of Bose QuietComfort 35 II headphones have leaked this week and are expected to be made available very soon, coming complete with Google Assistant support built-in. Building on the currently available and previously launched Bose QuietComfort 35 headphones which are now available to purchase priced at around $329. 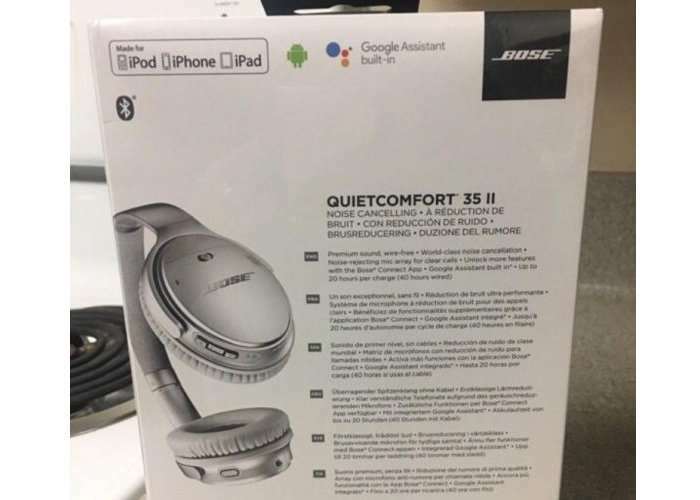 New packaging for the as yet unannounced Bose QuietComfort 35 II headphones was spotted by the 9to5Google website. 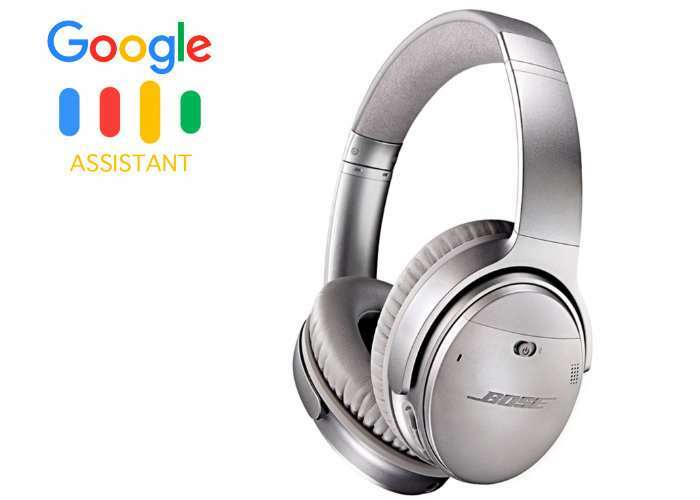 As you can see from the image below the Bose QuietComfort 35 II headphones come complete with Google Assistant support built in yet also support Apple’s range of iOS devices as well as providing the obligatory noise cancelling technology you come to expect from the Bose QuietComfort range. Until Bose officially announces the new Bose QuietComfort 35 II headphones there are no firm details on pricing, but you can expect them to cost at least the same or more than the already available previous generation without the Google Assistant support.